"Yeah, now that people have seen the finale, there were some things we’re letting happen faster than people are expecting, " said "The Flash" showrunner Andrew Kreisberg. 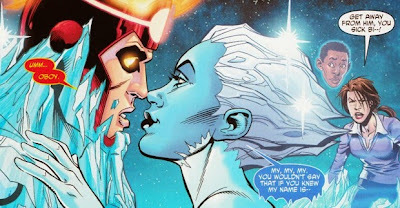 "There are other things we're slow playing..."
"...we’ll have to wait and see what the 'speed force' tells us to do." 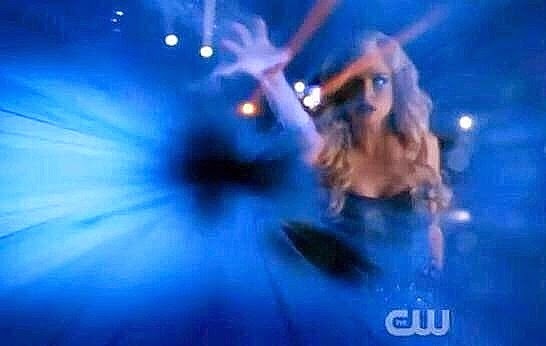 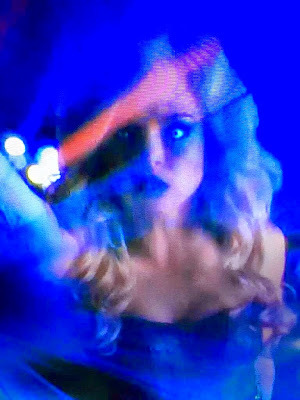 'Killer Frost', with her ice-based powers has connections to 'H.I.V.E. ', an organization referenced in 'Arrow' and closely associated with 'Firestorm'.